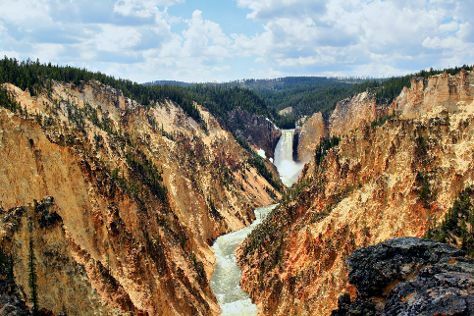 Gardiner serves as the gateway to Yellowstone National Park's northern entrance, marked by an iconic stone arch. Sitting at the confluence of the Gardner and Yellowstone rivers, this town is surrounded by dramatic natural landscape on all sides. Yellowstone's Northern Range lies to the south, the Absaroka-Beartooth Wilderness to the east, and the Gallatin Wilderness to the north and west. Although Gardiner supports a full-time population of less than 1,000, you'll find plenty of services here, including a grocery store, pharmacy, and shops renting and selling outdoor equipment. Gardiner is in Montana (MT). Plan your tour of Gardiner and United States travel itinerary using our United States vacation website .